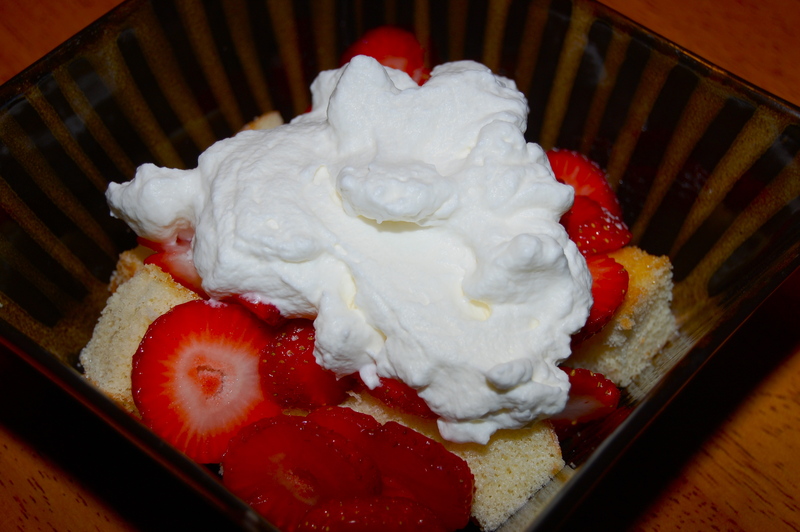 Cut pound cake into chunks…top with fresh strawberries and whipped cream. If you like your strawberries sweetened, sprinkle with a little sugar. It doesn’t get any more simple than this! Shara: The other day I tried your pancake mix. It made the best waffles I ever tasted. Super good! Thanks for offering the pancake mix for sale.